Coconut oil is a superfood that has many beneficial effects on your body and your health. Though it’s been used for many years in many more tropical parts of the world, coconut oil’s popularity in the Western world is just growing. Coconut oil not only has many topical applications that can improve your skin and hair, but it also has amazing, full body health benefits when ingested. 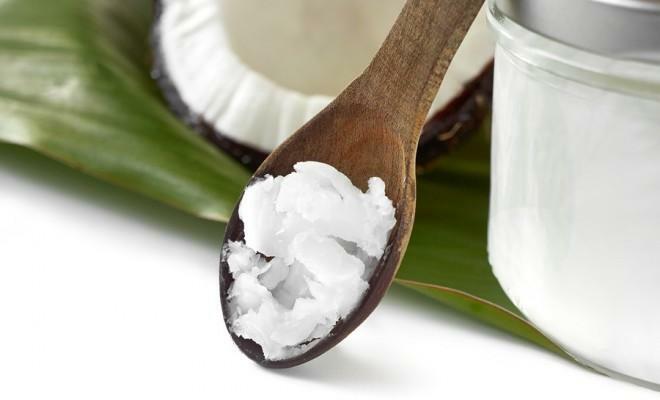 Coconut oil is mostly made up of saturated fats—which sounds dangerous but in reality is not! 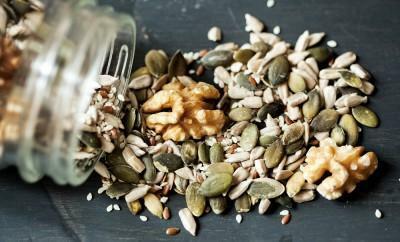 It’s composed of medium-chain triglycerides (MCTs), which are very different from the long-chain fatty acids that most people associate with saturated fats. While long-chain fatty acids can have negative effects on your cholesterol and heart health, the MCTs in coconut oil do the exact opposite. Coconut oil lowers bad cholesterol and increases good cholesterol, thus protecting against heart disease. The positive effects of coconut oil on the heart is evident by the fact that in many of the places where coconut oil has been a staple in cooking for years, there are little to no cases of heart disease when consuming the traditional diet of the area. The composition of the oil also allows for it to be a great aid in losing weight. Instead of being stored as body fat, coconut oil burns as fuel. This means that coconut oil will not only increase your energy levels, but it will also boost your metabolism, giving you more energy to work out and making it easier to lose and keep off the pounds. Coconut oil also has amazing anti-viral properties (lauric acid and caprylic acid) which prevent yeast overgrowth and kill bacteria. Because of this, it is said that coconut oil is effective in preventing viruses such as herpes. Aside from viral prevention, regular consumption of coconut oil can also be an amazing boost to your immune system. It is said that oil-pulling—an ancient practice where you swish a tablespoon of oil in your mouth for 10 to 20 minutes, pulling it back and forth between your teeth—will not only kill bacteria in your mouth, but revamp your entire immune system. This obviously leads to better oral health like cleaner teeth and gums, but also detoxifies the entire body. One study on the health benefits of oil pulling claims the oil pulling can cure more than 30 different systemic diseases! It’s easy to incorporate coconut oil into your diet. One easy way is to replace other oils or butter in cooking preparation—instead of coating your pan in vegetable oil or butter, use coconut oil! It’s also very simple to add a shot of coconut oil into a smoothie—simply melt it down (at room temperature, coconut oil is a solid) and mix it in! So get some coconut oil from your local health food store, or even try your regular grocery store, and start feeling the health benefits of this amazing oil!